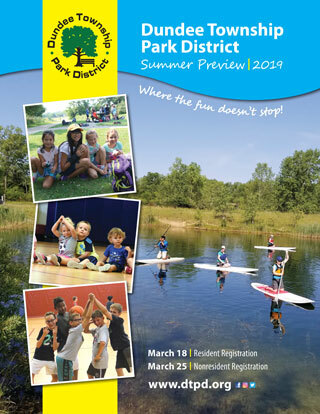 The Certificate of Achievement for Excellence in Financial Reporting has been awarded to Dundee Township Park District by Government Finance Officers Association of the United States and Canada (GFOA) for its comprehensive annual financial report (CAFR). The Certificate of Achievement is the highest form of recognition in the area of governmental accounting and financial reporting, and its attainment represents a significant accomplishment by a government and its management. 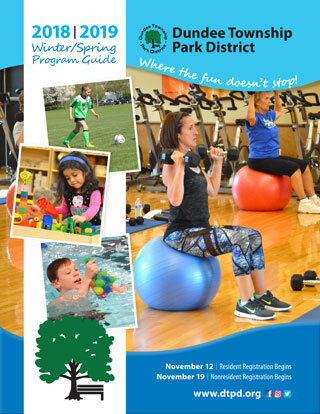 “This is the first year that Dundee Township Park District has received this award. Transparency in our financial reporting is paramount when it comes to operating public programs and facilities,” Dave Peterson, Executive Director, said in the release.